Create unique souvenirs with these all white thirty-two panel play quality soccer balls and eighteen panel volleyballs specially designed for autographs. Collect the autographs of pros and use as fundraisers for auctions or raffles. PVC covers are compatible with Sharpie pens, a favorite with autograph hounds and celebrities alike. Team autographed balls also make treasured keepsakes and awards. Customization can be done at any local trophy and sports shop offering that service or we can custimize them if you can give us 4 to 6 weeks for delivery. Throw off the idea that white is plain boring - white is more! These balls can be shipped the next day after the receipt of your order. 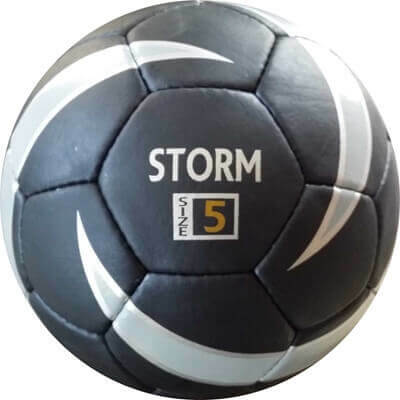 As you know, customized balls take time to manufacture so if you need these white sports balls right away, get them and have them printed locally with your logo or design as they make excellent awards or gifts. 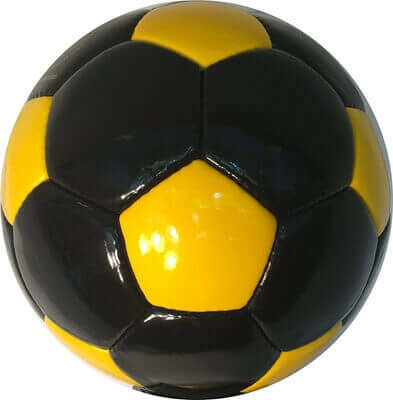 Please read how to order customized soccer balls to get familiar with ordering process for custom balls.